come along to the meetings. 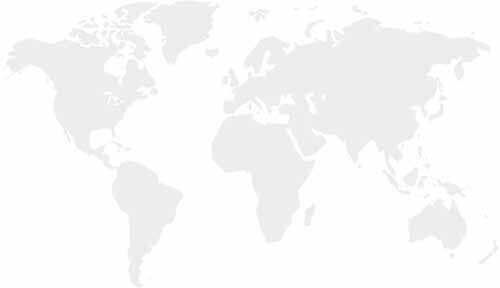 meet on the 2nd Monday of each month at 8.00 pm from September to April. Gods word, having fun and fellowship. 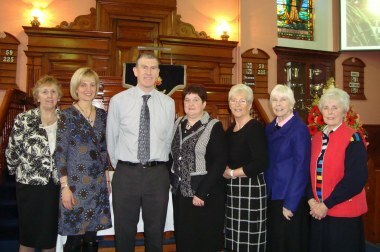 A PW service of worship is held annually. 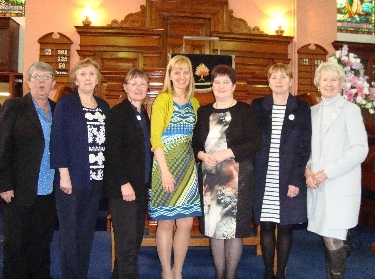 The current president is Mrs Pamela Davis. in Kilfennan Presbyterian Church at 7.45pm. 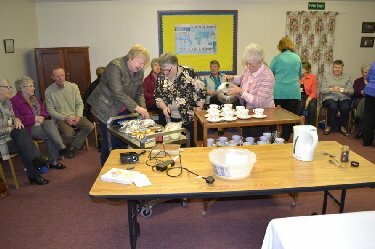 8th April - PW members' night. 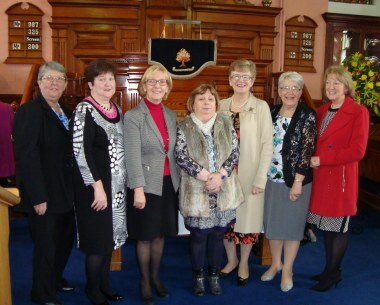 Guest speaker Mrs Jan Corry at 2015 PW annual service held on Sunday 15th February 2015 along with Mrs Mandy Orr, Mrs Pamela Davis, President and Mrs Helen Walker, Secetary and members of PW . 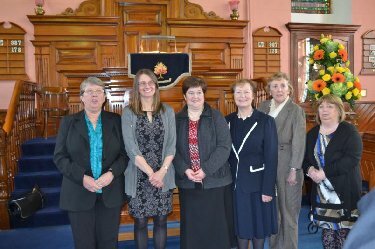 Mrs Elizabeth Moffett, guest speaker along with members of Magheramason PW who took part in the PW service on Sunday 9 February 2014. Time for supper at the PW meeting - I'm going to have the cream one!